Democracy can degrade into other things, even strong-man rule. To avoid such degradation, we have a ready prophylactic. Term limits. Which hamper would-be dictators-for-life, including entrenched oligarchs in the legislature. Many countries illustrate the point. 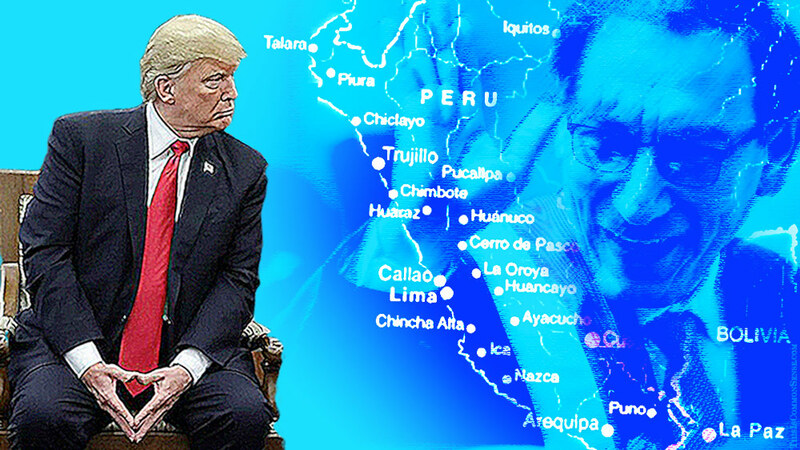 But take Peru, where the new head of state, Martin Vizcarra, has been combatting political corruption by supporting a referendum to impose term limits and other reforms on Peru’s Congress. Voters weigh in on December 9. The congressional term limit would be a ban on consecutive terms. Peru’s presidency itself is limited, too weakly in my judgment, by a ban on consecutive terms. A former president may run again after a term out of office. But this is much better than having no presidential term limits. Vizcarra got the top job early this year when his predecessor resigned because of corruption charges. The former vice president wasn’t very popular at first. But Vizcarra’s fight against corruption and for legislative term limits has changed things. The new guy now enjoys a 61 percent approval rating. May I offer a suggestion to our own head of state? Americans, too, are heartily sick of corrupt incumbents. We, too, would love to see congressional term limits. Instead of voicing only occasional strong support for efforts to impose them, President Trump could make it a crusade. Push for the idea as loudly and eloquently as he can, day in, day out. The future of the country is at stake. And it would boost his approval ratings. Reprinted with permission from http://thisiscommonsense.com/2018/11/16/look-to-peru/.